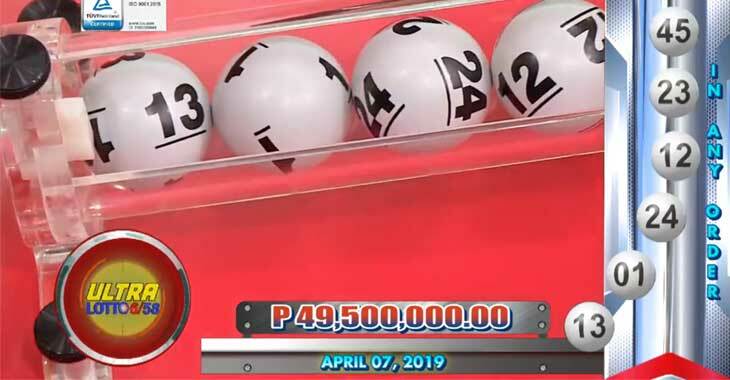 Sunday, April 7, 2019 PCSO lotto results of 6/58 Ultra Lotto and 6/49 Super Lotto. Who could be the next Ultra Millionaire? Get your lotto tickets now. 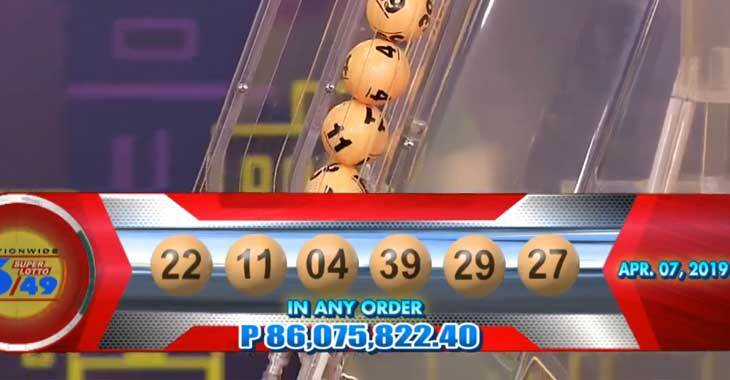 Here’s the confirmed 6/49 lotto result for April 7, 2019. If you want to find out the exact consolation prize today of Super Lotto, please refer to the table below. Here’s the verified 6/58 lotto result today, April 7, 2019. Please refer to the table below to know the exact consolation prize of Ultra Lotto.